The Porsche Museum, with it’s unique futuristic building prepares you for a really special experience before even entering the building. And it’s no different from the inside. It represents one of the most iconic car brands in the world, started by a man with an idea — Ferdinand Porsche. Ferdinand Porsche was an automotive engineer, best known for creating the Volkswagen Beetle and founding the Porsche car company. 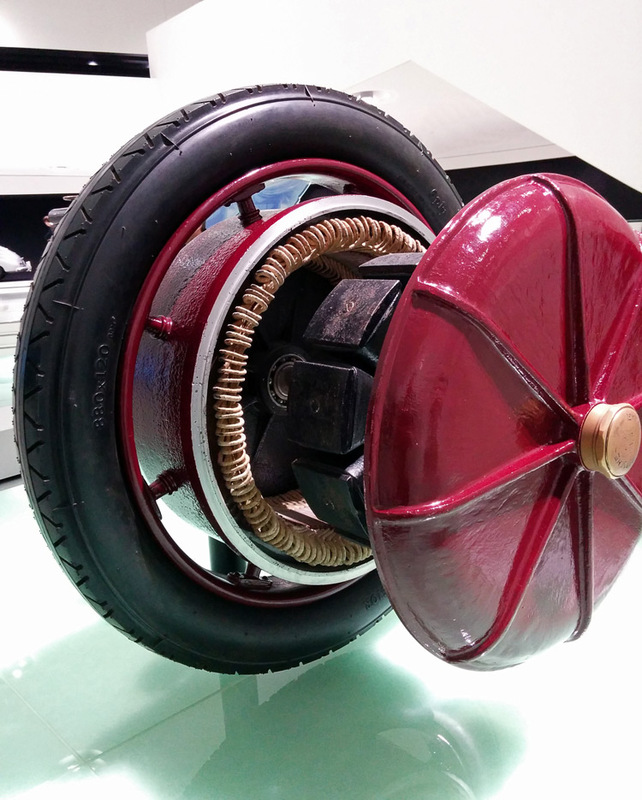 His career started at the Vienna-based company Jakob Lohner & Company, where he created the first hybrid vehicle with gasoline engine generator and with battery-powered electric wheels. In 1906, Ferdinand joined the Austro-Daimler company as a chief designer and soon became technical director of DMG in Stuttgart, Germany. When DMG merged with Benz & Cie. in 1926 as Daimler-Benz, there was no room for his idea of a small, light-weight Mercedes-Benz, as Daimler-Benz wanted to focus on luxury cars, so he left the company in 1929. He joined Steyr Automobile and soon became unemployed as a result of an economic collapse. 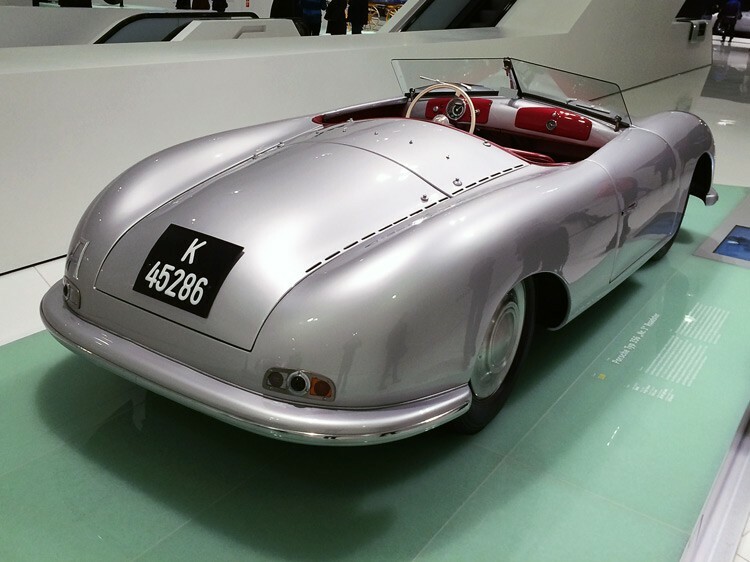 Read our article CarLock Visits the Mercedes-Benz Museum to find out more about Mercedes-Benz. Ferdinand returned to Stuttgart in 1931, where he opened his own company Porsche GmbH. In 1934, he received a contract to design and build a German “people’s car” — Volkswagen — as part of the government’s plan to motorise the Germany. The Volkswagen Beetle was born. 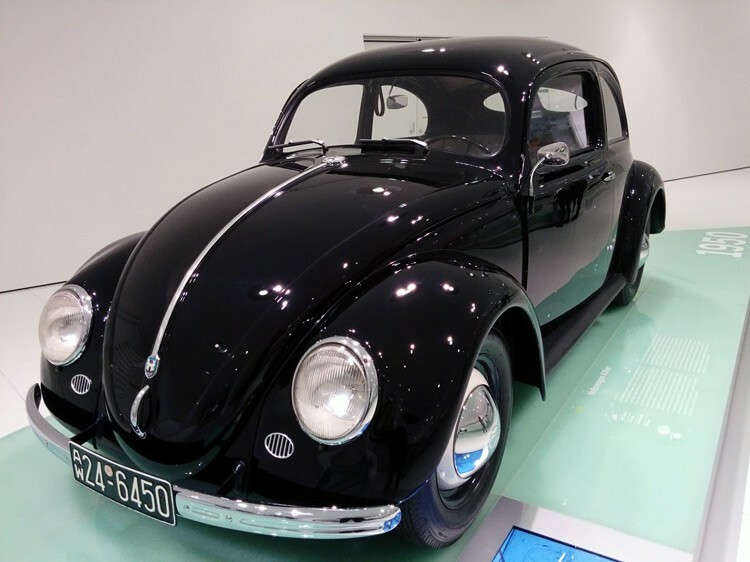 The design of the Volkswagen was finalised in 1938 and the new plant was completed, but the Second World War halted the mass production until 1945. After the war sales picked up and this rear-engined, rear-wheel drive, two-door, air-cooled people’s car sold in over 21 million units by 2003, becoming the most manufactured car worldwide. After Ferdinand moved to the new Volkswagen plant, his son Ferry Porsche became deputy manager of the Porsche company, taking over the management of the company after Second World War. Ferry can now finally make his (and his father’s) idea of a light sports car come true. He creates the first production car carrying the Porsche brand — the Porsche No. 1 Type 356. 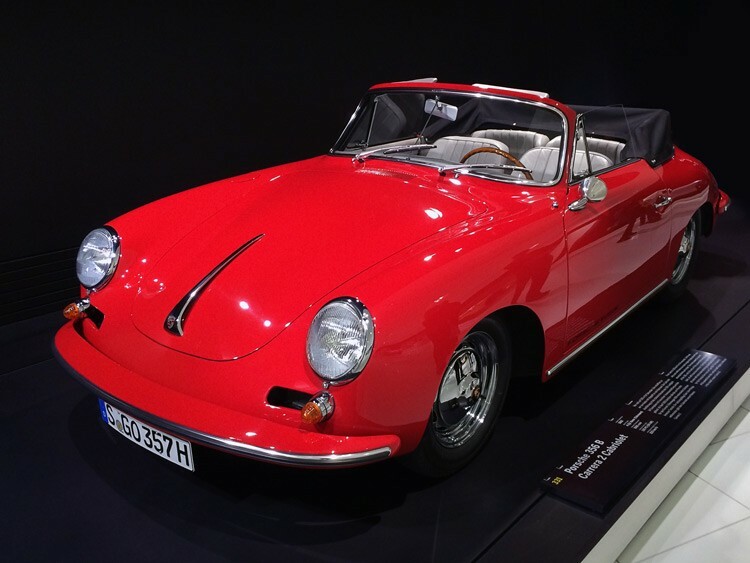 After the original 356, three revisions (256A, 356B, 356C) were produced, available in hardtop and cabriolet version. Altogether, more than 76,000 units were produced. In 1963, Porsche announced the new model — Porsche 911. 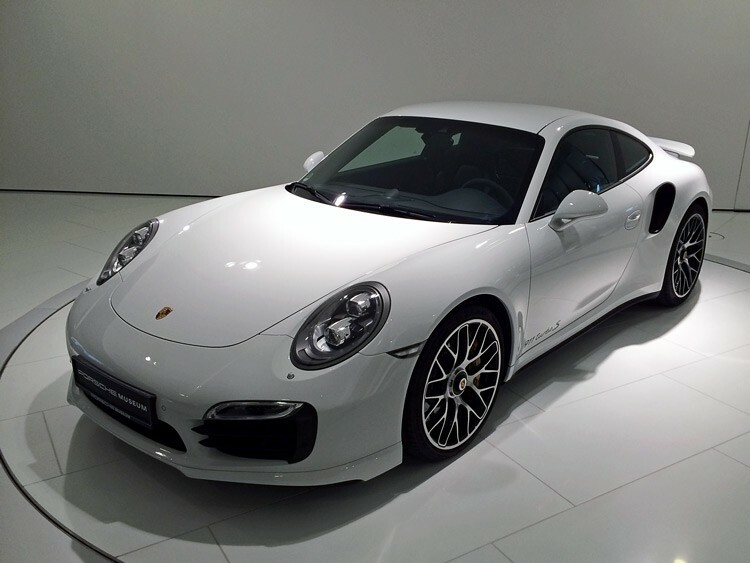 It was created by Ferdinand Alexander Porsche, son of Ferry Porsche and grandson of company’s founder Ferdinand Porsche. At first, they named it Porsche 901 but had to change the name to 911 because of the trademark protection. 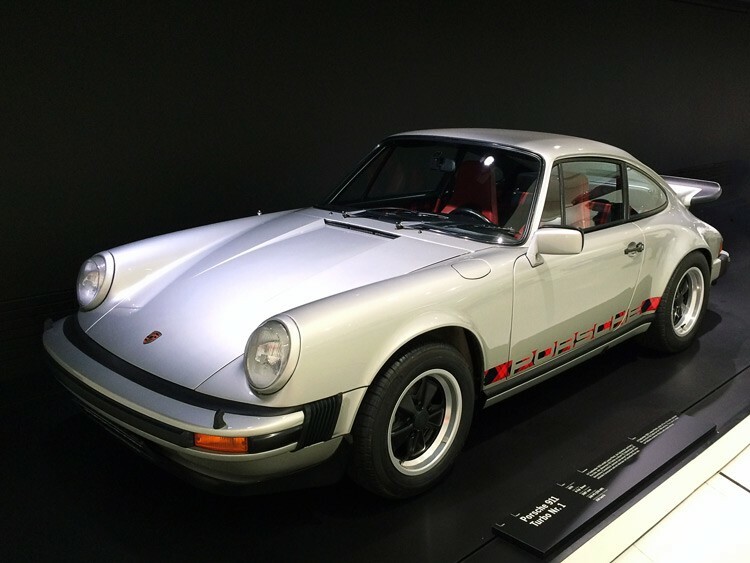 911 became the company’s most successful car. 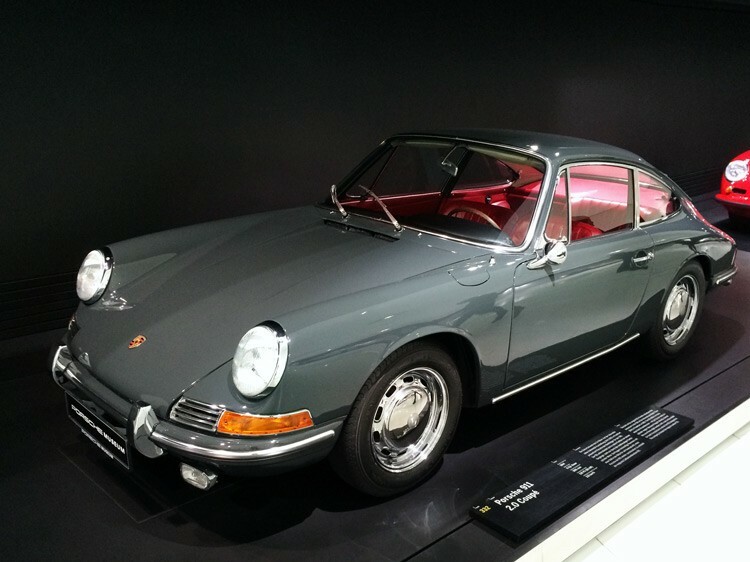 After Ferry changed company’s policy in 1972, family members were removed from the Executive Board and Ferdinand Alexander Porsche left the company. He founded his own design company — Porsche Design. In 1978, company decided to replace the Porsche 911 with the new Porsche 928, but after ongoing high sales of the 911 later decided to keep the most iconic Porsche model in the production line, even adding a cabriolet version of the car — the first cabriolet since Porsche 356. 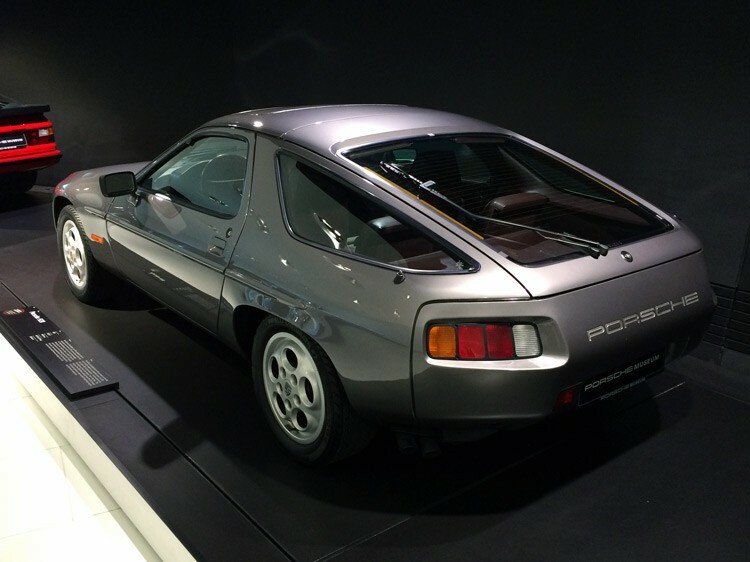 928 was the first sports car ever to be named “Car of the Year”. 928 and 911 were two totally different cars. Porsche discontinued the production of 928 in 1995. Over the last 30+ years, 911 received many updates and upgrades to become the car that we know today. In the ’80s, Porsche had three models in the pipeline — 911, 944 and the 928. Today, you can choose from the 7 different models — 911, Boxter, Cayman, Panamera, Cayenne, Macan and the 918. 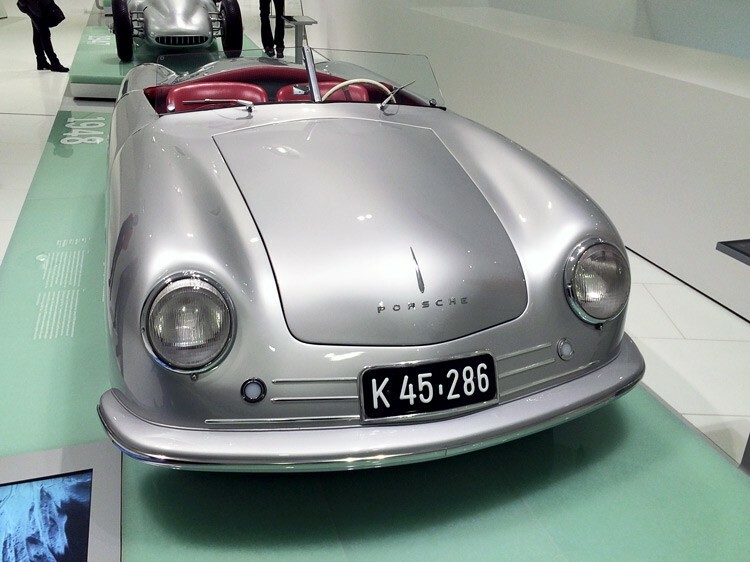 History of the Porsche is very interesting and a subject to explore for every big fan. 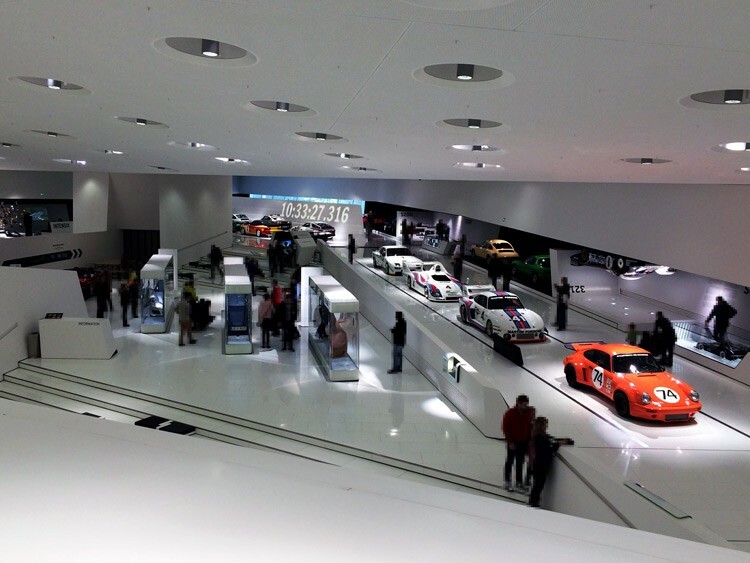 Porsche Museum offers you a very in-depth look at the company’s history and technology. From Ferdinand’s first concept to all their latest models. 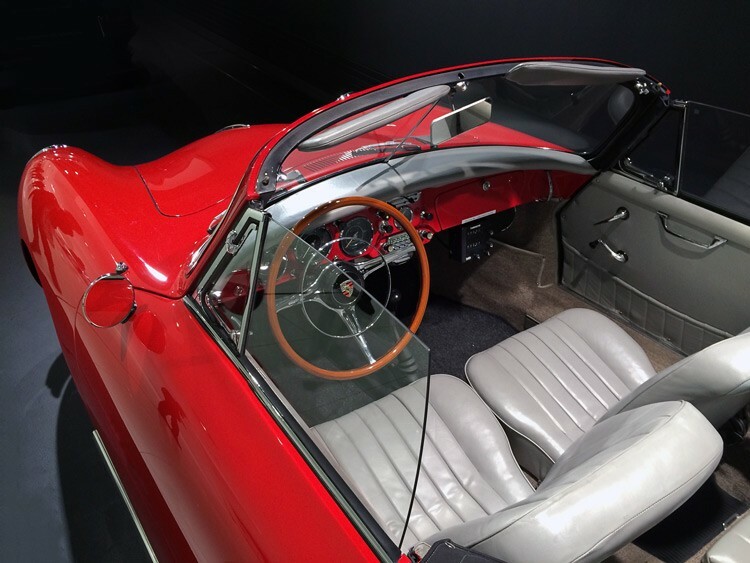 There is a model on display that you can sit into if you never had an opportunity to do so, and even an option to take one for a drive. 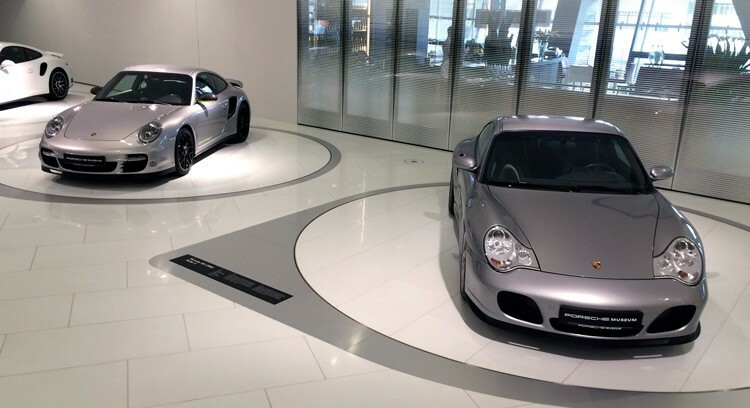 We definitely recommend visiting the Porsche Museum.